Review and compare prepaid phone plan providers Skinny Mobile, Warehouse Mobile, 2degrees, Spark and Vodafone on value for money, customer service, accessibility, billing, network coverage and overall satisfaction. 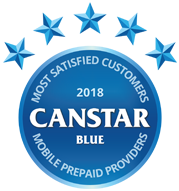 Skinny Mobile has topped Canstar Blue’s prepaid phone plan ratings for the fourth year in a row, once again standing out in key areas like customer service and overall satisfaction. If you’re on a budget, or don’t like having to mess around with costly contracts and bundled phone plans, a prepaid plan can work out to be great value. They differ from other phone plans in that you pay first, load credit and then you can either top up only when you need to or set it to ‘auto recharge’. This can work out to be pretty cost-effective and is a great option to prevent bill shock. Furthermore, if you’re happy with your current handset and believe it’s just your service provider that needs an upgrade, then a prepay deal can work out to be a fuss-free option. Prepaid options are mostly bring-your-own-device or ‘BYOD’ so there are no costly or lengthy phone contracts. However, not all prepaid plan providers are made equal. So, which are doing the best job by their customers? 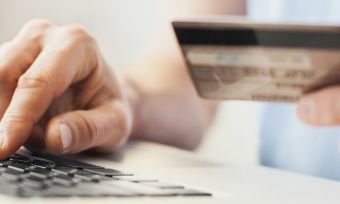 To find out, Canstar Blue surveyed more than 2,000 prepaid phone users and asked them to rate their service provider on important factors such as network coverage, customer service and value for money. 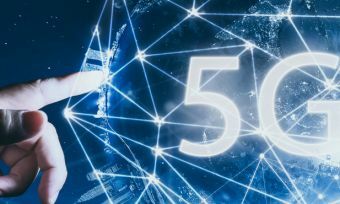 New Zealand’s three most prominent prepaid service providers featured in the results, as well as two relative upstarts – Skinny Mobile and Warehouse Mobile. However, it was one of these smaller carriers that continues to impress most, with Skinny Mobile achieving a five-star review for overall satisfaction, in addition to most other research categories. Another notable rating saw Warehouse Mobile earn five stars on value for money – the only telco here to do so. All in all, it’s the fourth year in a row that Skinny Mobile has taken out top spot in our ratings. Warehouse Mobile rated four stars overall, while 2degrees, Spark and Vodafone brought in the rear with three stars for overall satisfaction. This may signify a shift in the mobile market, but to help you find the best deal for your needs, here is an overview of what the five providers in our ratings have on offer. As our need for data has grown, so too has the prepaid mobile plan market. There are quite a few providers out there, with the biggest five in our survey mentioned below. Note that plans can and do change all the time, so it also pays to check with the provider you’re interested in switching to. A few weekly recharges are also available, starting from just $4. All of Skinny’s 28-day plans come with unlimited texts, and all but the cheapest feature rollover minutes and data. Skinny achieved top results in most research categories, except for value for money where it achieved four. Additional packs can be purchased, such as unlimited calls for an extra $4 and an additional 500MB data also for $4. This means that you can customise your plan to suit your needs. You can simply text codes to Warehouse Mobile to get the extra credit, or purchase through the app. Warehouse Mobile scored four stars overall, but notably achieved five stars in value for money. Additional packs can also be purchased from just $3. International talk minutes can also be purchased from $10 and this includes over 20 destinations. Unlimited national calls can also be purchased for $12. 2Degrees scored three stars overall and for most other categories, except for customer service where it achieved four stars. There are also data-only SIM cards, starting at $20 for 1.5GB plus 1GB for social media. 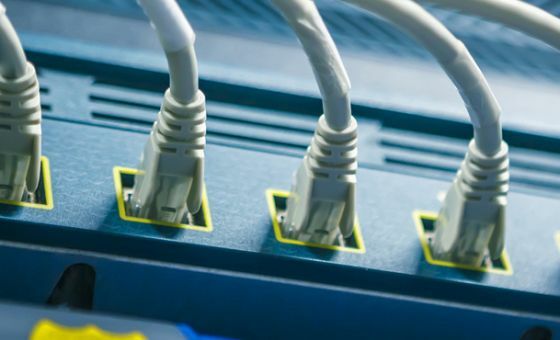 Plans can also make use of the extensive Spark Wi-Fi network, tapping in when necessary. Bonuses also include 50% off Spotify Premium plus other goodies from time to time. Spark was rated three stars overall but did achieve four stars for network coverage. Data and minutes carry over, while plans come with unlimited texts as standard. As for the custom plan, 2GB data, 200 minutes and unlimited texts will cost you $27 every 28 days. All plans come with a 28-day term. All in all, Vodafone scored three stars overall and for every other research category. How are Kiwis using their mobile phones? Smartphones have an increasing presence in our lives, with many users in our latest survey admitting to some rather… worrying habits. Aside from the few listed above, 17 per cent also admitted to using their phone while driving, and not with handsfree! More than a third also said they use their phone more than their computer or laptop. 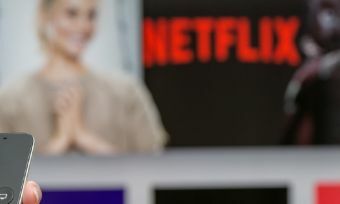 Smartphones are well and good, but our appetite for data has grown and a plan that’s hot one year may not be the next. So, where can you find good value, and what are the major providers offering? Should I get a prepaid plan? If you’re making the jump from a phone on a monthly contract – maybe your contract is up or you’re just shopping around – then it’s important to consider the advantages and disadvantages of prepaid. Prepaid phone plans can be great for casual phone users or those looking to rein in their mobile phone expenditure. Often with phones on a contract, you are paying hefty monthly bills – both for the phone itself and for your selected package of data, calls and texts. These plans can exceed $100 per month! In addition, you sometimes need to pay at least some of the phone off outright – so your first month can be very expensive indeed. Prepaid is generally a much more budget-friendly option for the flexible and casual phone user, as you can shop around for a cheap deal, there are no contracts, and you don’t have to recharge every month if you so desire. With this flexibility, you only pay for what you use. With phones on a monthly contract, you are generally locked into the same amount of data, calls and texts for the life of your contract, often 24 months. A lot can change in two years and chances are that at some stage, you either won’t be using your entire plan, or using too much. But what can be an advantage, can also be a disadvantage. If you run out of credit, it can be annoying to have to consciously buy more unless you set it up to ‘auto recharge’. Alternatively, phones on a contract allow you to ‘set and forget’, which is convenient but can also prove costly as a lot of these contracts are for 24 months, meaning you could miss out on improved deals later on. Whichever way you decide to go, it pays to shop around and regularly compare offers from different service providers. 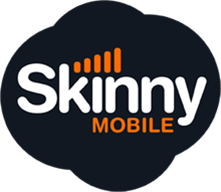 Skinny Mobile is the smaller operator tackling the big guys, and seems to represent good value for money on prepaid plans. But to find what’s right for you, keep an eye on the market for latest deals and you’re sure to find a plan for your specific needs. 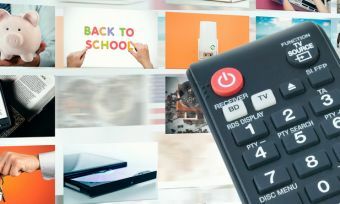 Canstar Blue commissioned I-view to survey 5,000 New Zealand adults across a range of categories to measure and track customer satisfaction. The outcomes reported are the results from customers within the survey group who have an active pre-paid phone plan and pay the bill – in this case, 2,686 people.